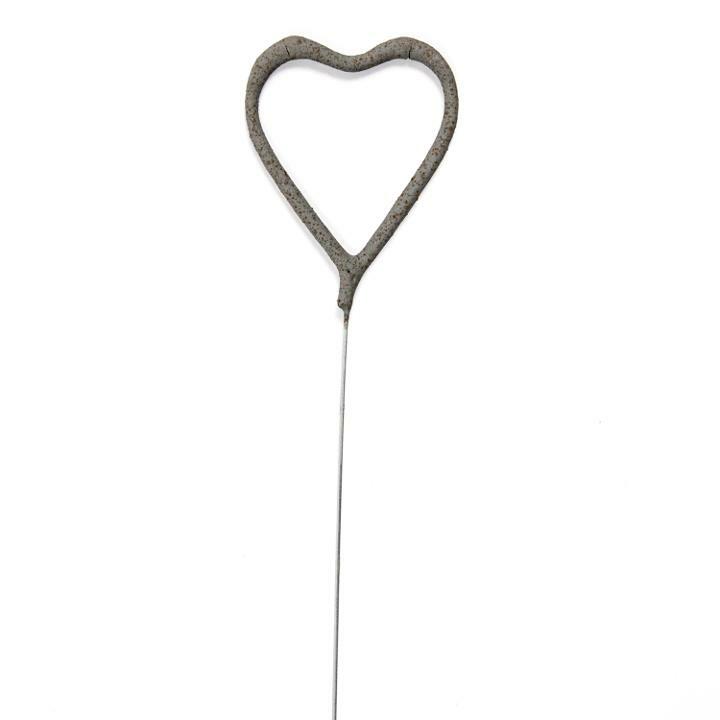 1 Package of 6 11" Heart shaped wire wedding sparklers. These elegant sparklers burn for approximately 1 minute. 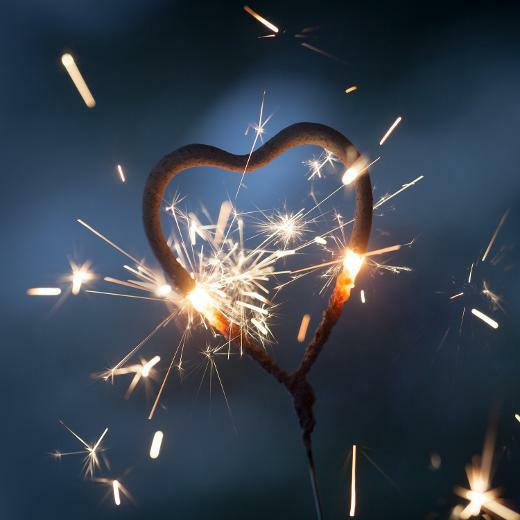 Sparklers enhance weddings and other romantic engagements. Use these unique sparklers to form an archway for the bride and groom or as a touching send off. Fireworks should always be used under adult supervision. Indoor and outdoor use. L: 11.0 in. W: 3.5 in. H: 1.25 in.